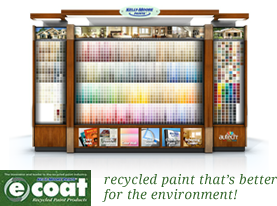 The perfect companion for the DIY enthusiast, Kelly Moore Paints features downloadable software for color visualization of your home. Everything in Paint and More Since 1955. Serving the Tri-Valley Area. Almeida & Son proudly provides interior painting, exterior painting, door refinishing, granite counter tops, custom kitchen cabinets, wallpaper removal, exterior dry rot repair and other construction services to the Livermore, Pleasanton, Dublin, Castro Valley, Hayward, Alamo, Danville, Blackhawk, Sunol, Fremont, Union City, Tracy, San Ramon, and Martinez areas. © Almeida & Son Painting and Construction Inc. All Rights Reserved. Website design by LOJO.